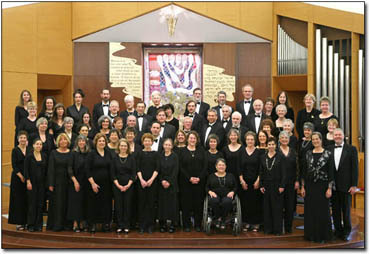 Led by Cantor Annie Rose, the Kol Halev Choir is part of Temple Beth Emeth in Ann Arbor, MI. They have released a video of their Eastern European Tour. It’s a delightful 16 minute film showing the joy of Jewish community members hearing the choir sing in Yiddish, Hebrew, Ladino, Bulgarian and Romanian. Kol Halev went on a tour of Romania, Bulgaria and Greece singing to very appreciative audiences. The filmmakers share a short chat, also included in the DVD. Kol Halev is also planning to release a DVD of their journey to Argentina.